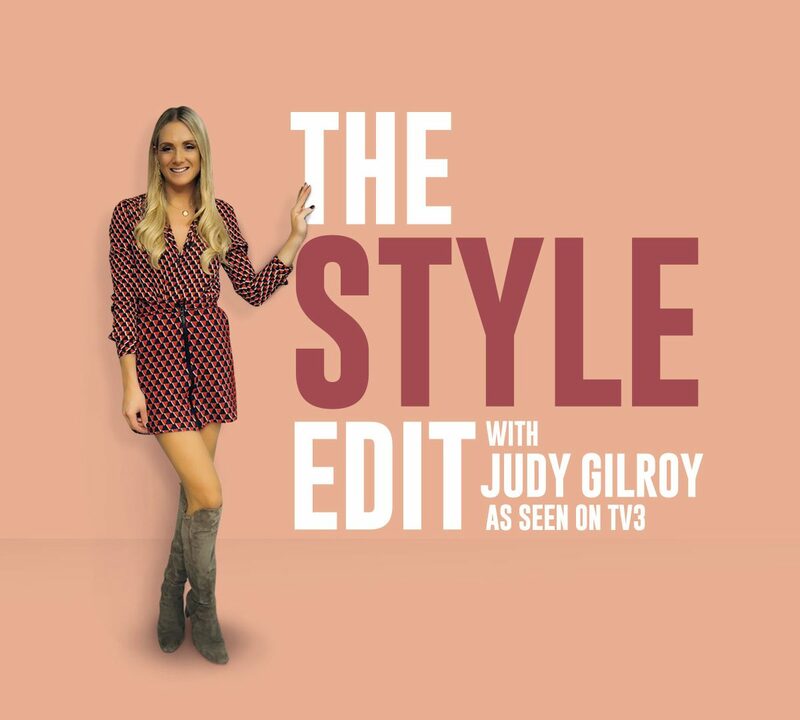 Fresh from presenting our Fabulous Fashion Feature on weekend AM Judy Gilroy will join us at Bridgewater Shopping Centre on Saturday 6th October from 2-4PM. Judy will be showcasing the must have looks for Autumn/Winter and eliminating all your wardrobe worries. 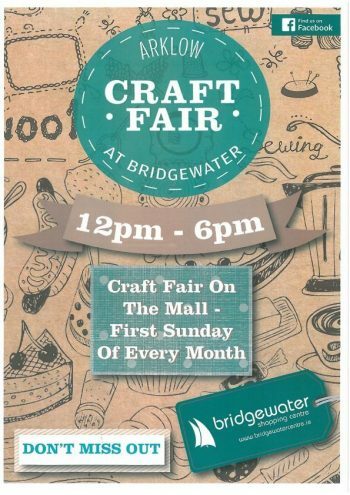 Judy will be joined by her lovely models and will be available for a Q&A session.